Hi guys! 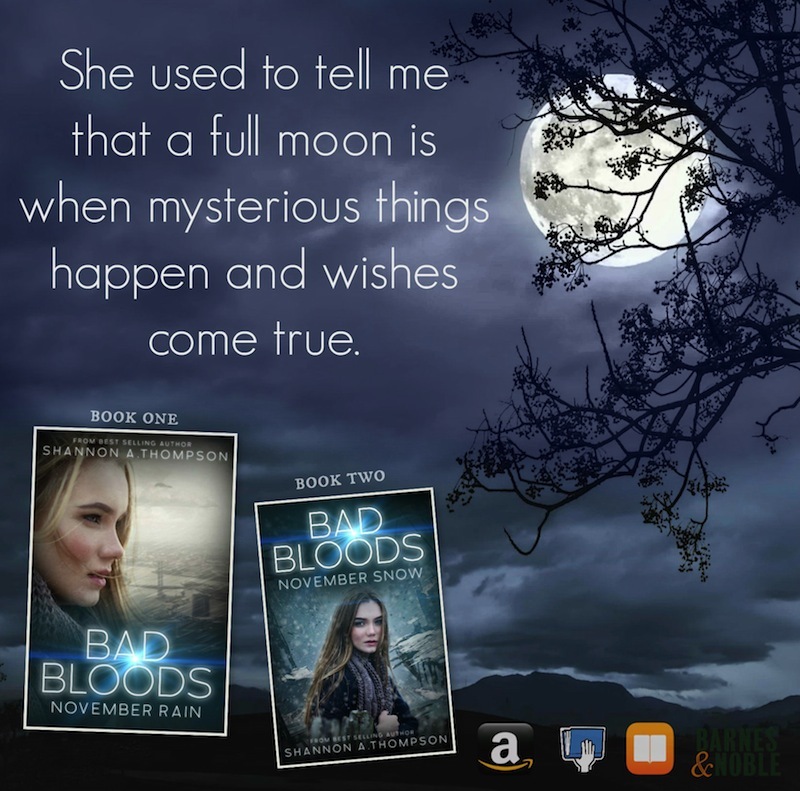 Today I bring you a teaser and a guest post by Shannon A. Thompson, the author of November Rain, a book that sounds really interesting and that I can’t wait to read. Alos, you can enter the amazing giveaway at the end of the post. I hope you enjoy this ! My protagonist is illiterate. She recognizes a few letters, she knows how to read her name, and she loves listening to stories more than anything. But she cannot read. 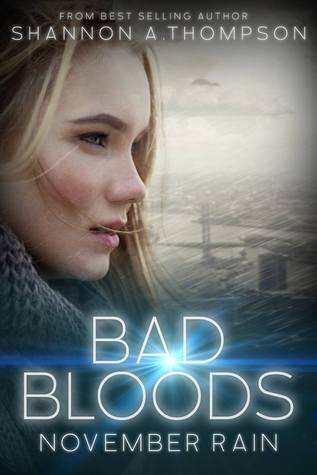 Her name is Serena, and she is a bad blood. The only bad blood to escape execution. Now symbolized for an election, she must prove her people are human despite hindering abilities before everyone is killed and a city is destroyed. The issue of illiteracy developed with Serena’s character over time, but I wouldn’t change Serena for the world. She is smart. She is caring. She loves ice cream, her friends, and stories told beneath the full moon. She falls in love. She cries. She feels pain and sorrow. She laughs. Serena may be illiterate, but she still has a story. And so do the millions of people around the globe dealing with illiteracy today. That is why she’s my protagonist.